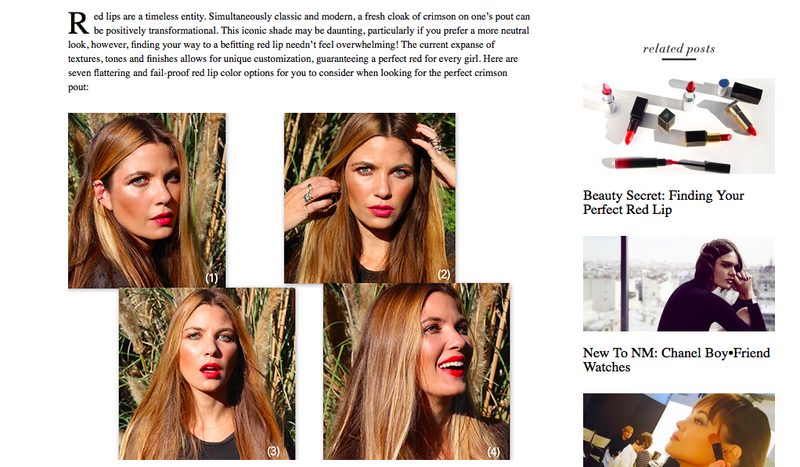 Red lips...forever classic, but which one to choose? 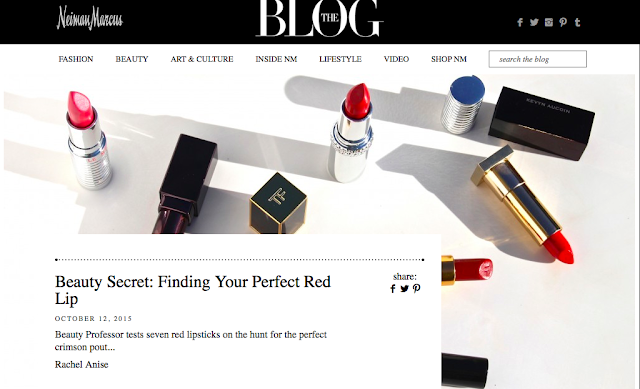 My latest article for the Neiman Marcus blog, tackles this timeless conundrum, offering 7 options for every lip color connoisseur! Bottom Line: I hope your week is off to a marvelous start and that you enjoyed this red lip overview...please leave me a comment on the Neiman Marcus blog should you happen to swing by!